Leslie Leonard Shreve, 76, of Buckhannon, died Sunday, March 11, 2018, at Ruby Memorial Hospital in Morgantown. He was born April 17, 1941, in Buckhannon, a son of the late Walter Newton Shreve and Helen Justine Ulderich Shreve Osburn. On March 23, 1962, he married Peggy J. Brock, who preceded him in death on April 16, 2016. In addition to his parents and wife, he was preceded in death by one son, Loren Lee Shreve; and one brother, James Shreve. He is survived by one son, Leslie Leonard Shreve II of Clarksburg; one grandson, Grayson Lee Shreve of Buckhannon; two brothers, Paul and Thomas Shreve both of Londonderry, Ohio; one sister, Patricia Reger of Buckhannon; one half-brother, Joseph Osburn of Virginia; and one-half sister, Jane Deadrick of Fairmont. Mr. Shreve was a member of the U.S. Air Force during the Vietnam War. 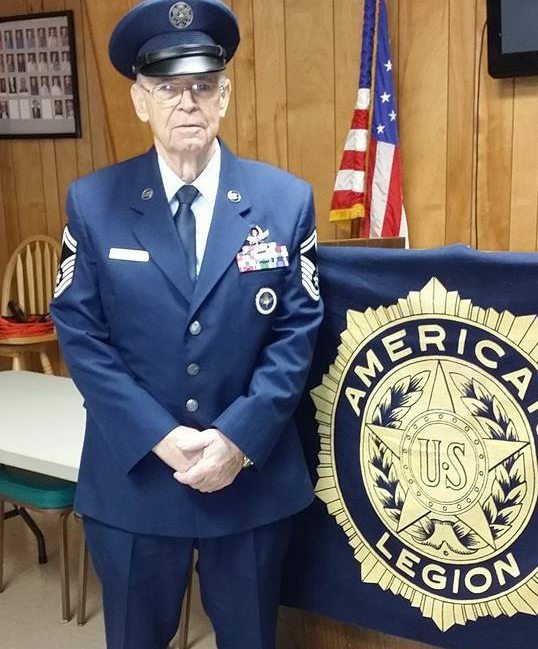 He was a member of the Frank B. Bartlett American Legion Post 7 in Buckhannon and attended the Nay Chapel United Methodist Church. Friends will be received Thursday, March 15, from 6 to 7:30 p.m. at the Poling-St. Clair Funeral Home. The funeral service will be held 10 a.m. Friday at the funeral home with the Rev. Vickie Sheppard officiating. Burial will follow in the Mt. Union Cemetery in Buckhannon. The Upshur County Honor Guard will conduct military honors at the graveside.